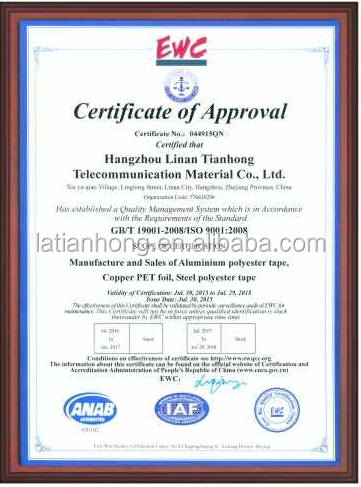 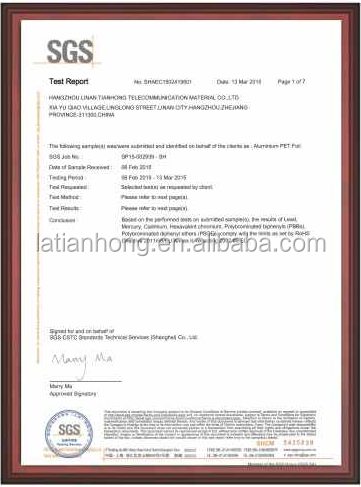 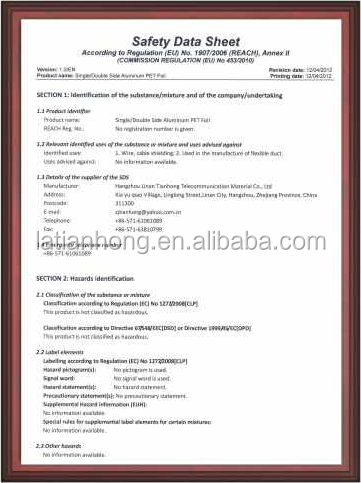 Bonded aluminum tape coating polyester foil (AL+PET+AL),widely used in CATV,wiring,cabling,etc,have passed ISO9001:2000 and ROHS. 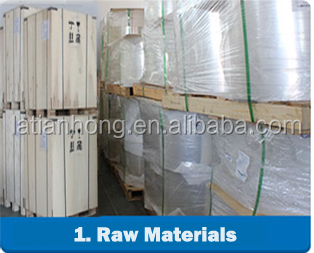 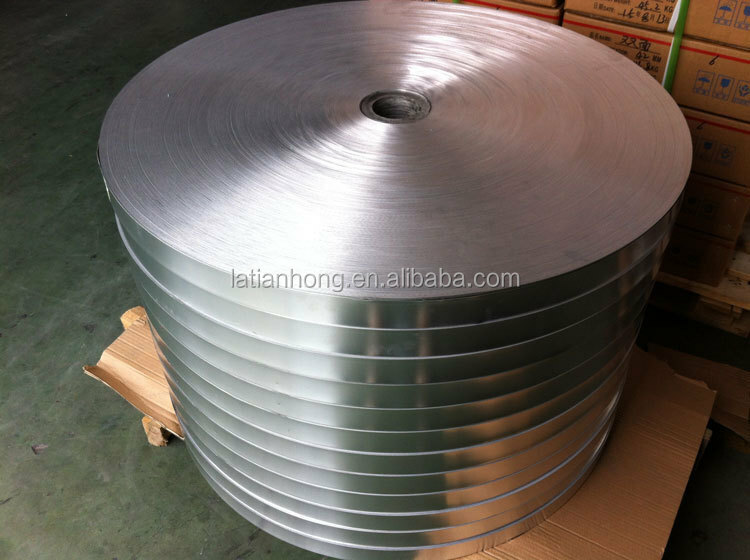 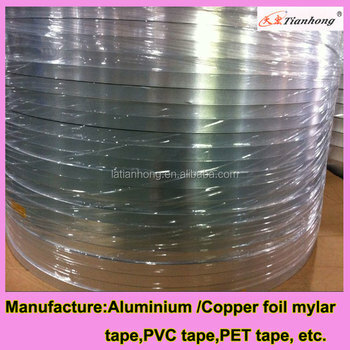 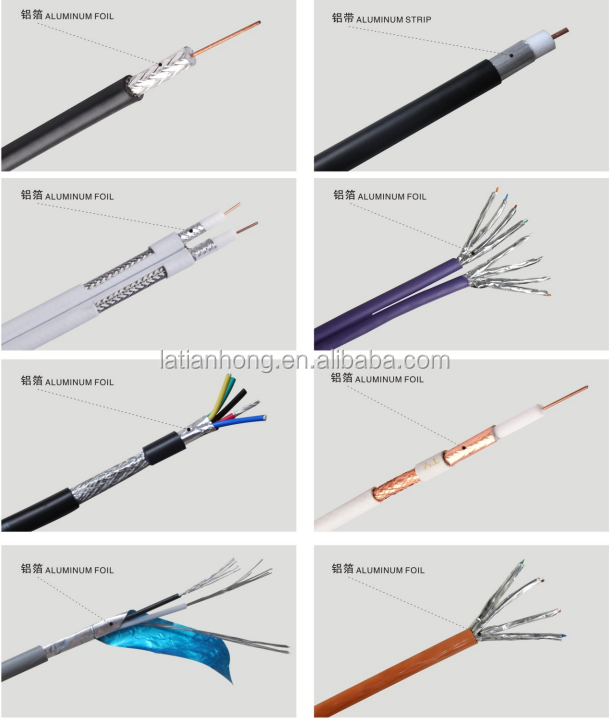 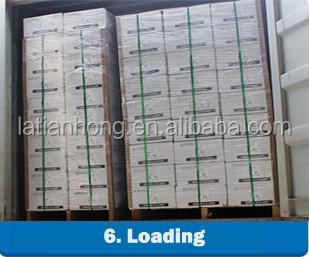 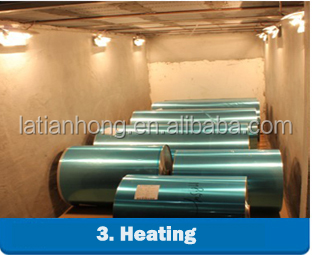 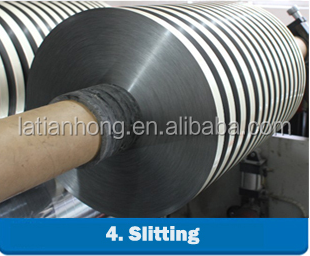 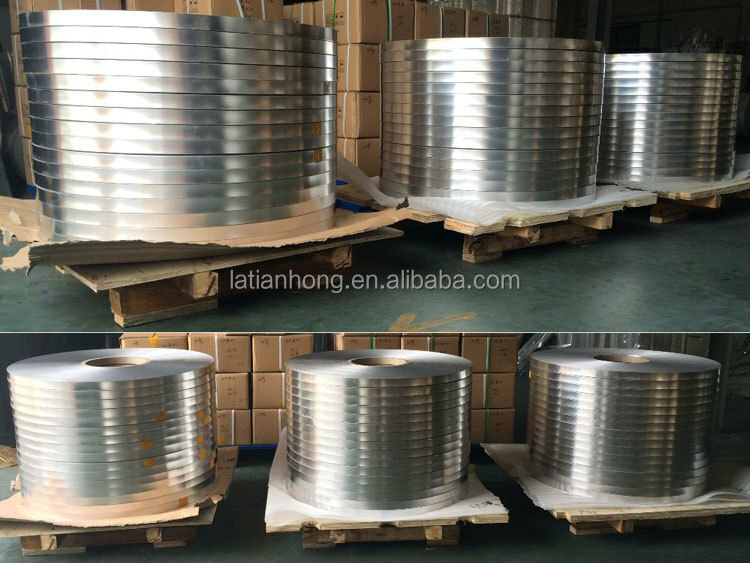 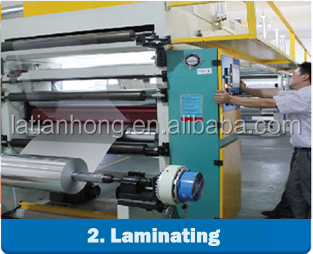 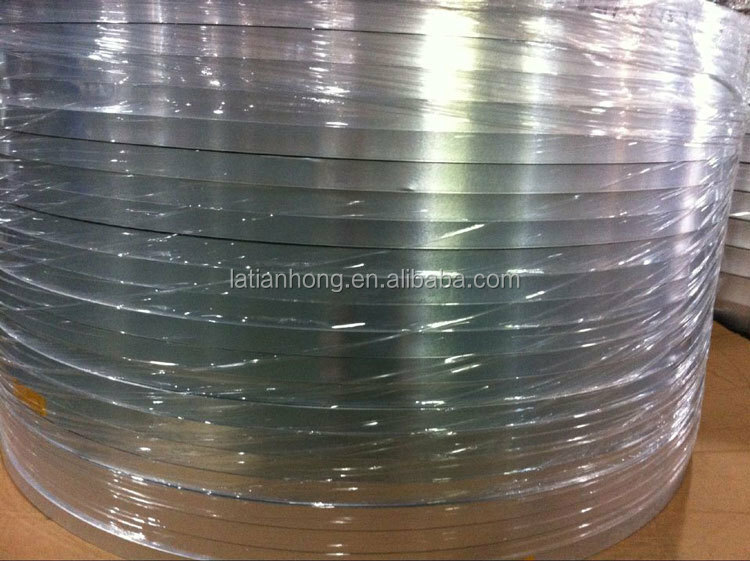 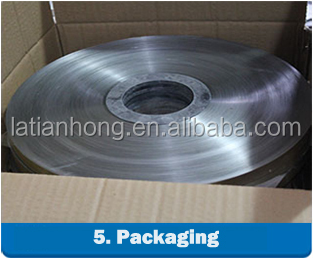 Bonded aluminum tape coating polyester foil(AL+PET+AL),widely used in CATV,wiring,cabling,etc. 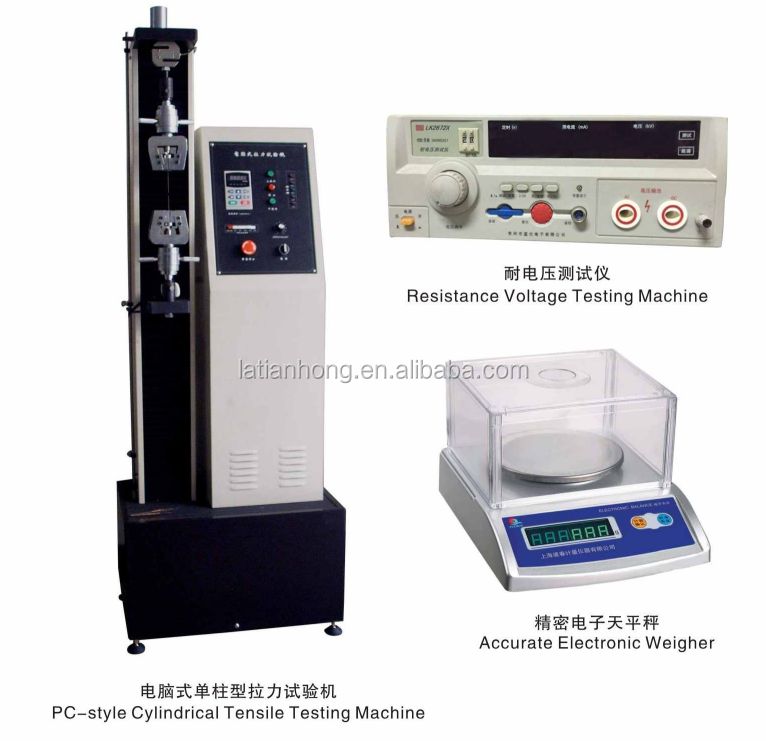 please click the pictures,you will see more information about the product.